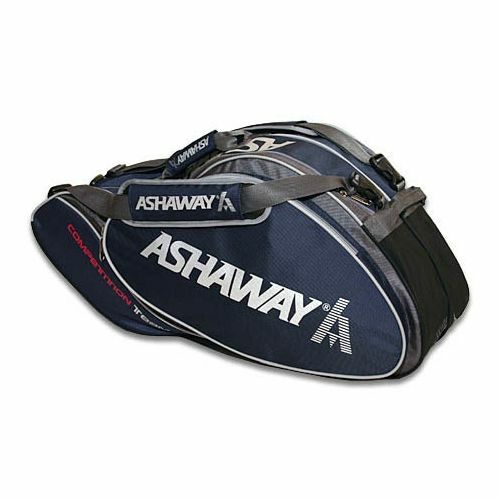 The Ashaway ATB950 6 Racket Thermo features a heavy duty material with 3 generous main compartments and side pocket ideal for three rackets, or two rackets plus accessories. The side compartment is perfect for separating keys, wallet and phone to make them easier to find. No more routing round in your bag! The twin carry straps mean you can put this stylish bag on your back for transportation, or the handles allow you to carry the bag too. 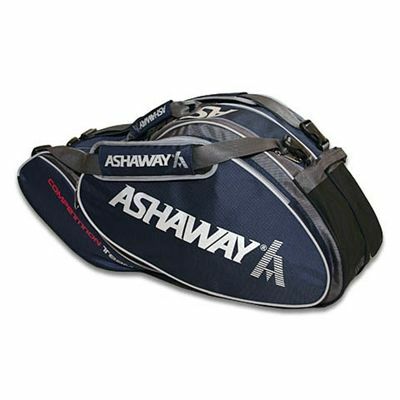 for submitting product review about Ashaway ATB950 6 Racket Thermo Bag.